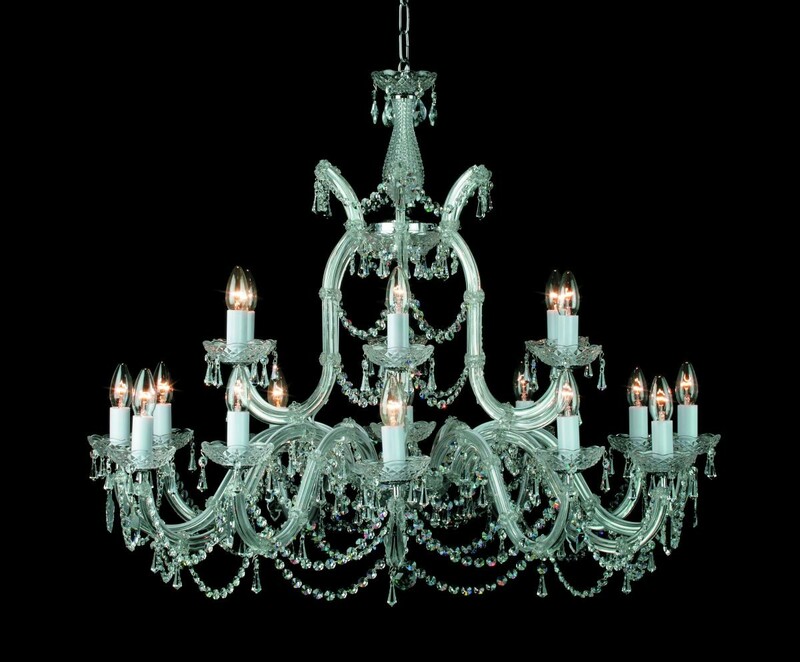 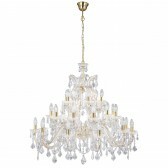 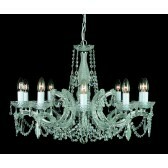 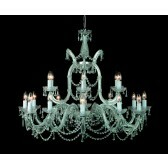 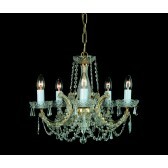 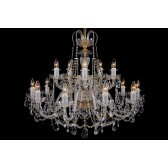 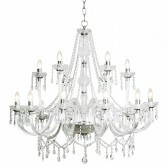 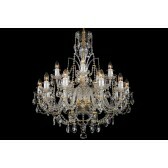 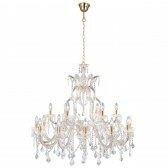 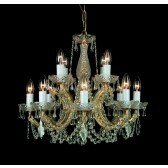 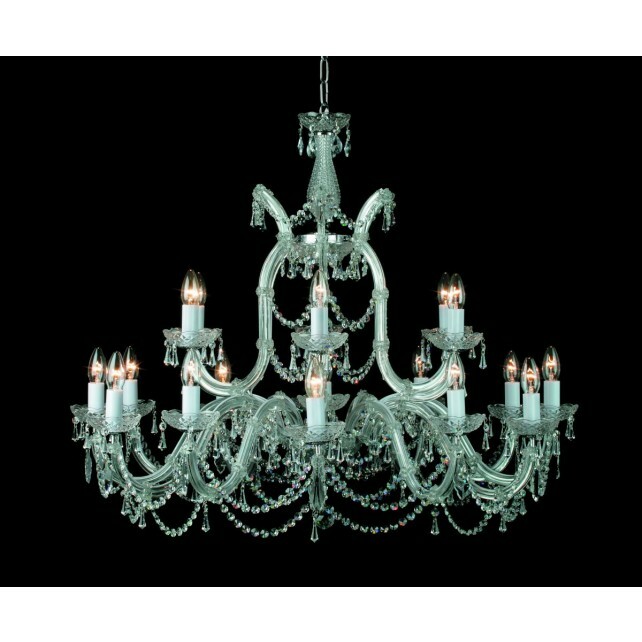 Maria Therese style Chandelier will add elegance to any room. 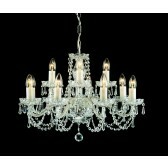 Its stunning frame with glass arms is trimmed with Strass crystals. 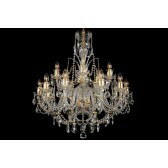 Available in Gold or Chrome Finishes.